Nigerian music continues to grow in leaps and bounds. Our very own artistes are putting in considerable effort into their art and have caught the attention of the international music community. In most recent news, pop stars Yemi Alade and Wizkid have been nominated yet again in the ‘Best International Act’ category at the BET Awards 2016. 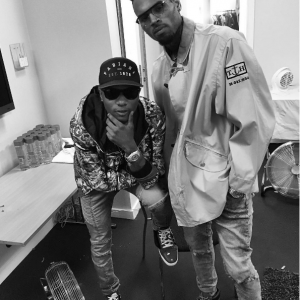 Wizkid who had already received applause for his collaboration with Chris Brown, this year made ‘Naija’ proud when he was featured on Grammy award winning Canadian rapper Drake’s song ‘One Dance’. 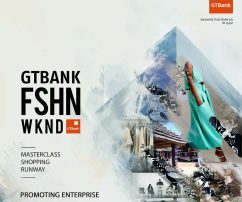 Another Nigerian has done us proud and been recognized by BET for its upcoming award ceremony. 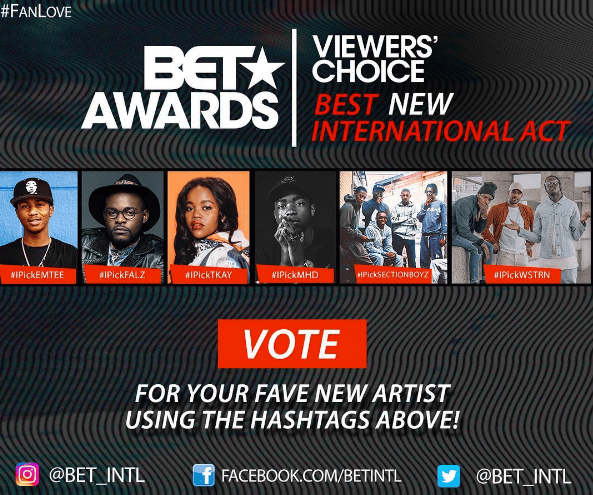 Falz the Bahd Guy who has been consistently releasing extremely catchy music and videos has been shortlisted in the ‘Viewers Choice Best New International Act’ category alongside other African artistes. The ‘bad baddo baddest’ crooner is currently on tour in the United Kingdom and is hands down a fan favourite thanks to his witty lyrics, captivating music videos, funny persona and comedy skits. In 2015, Nigerian rapper Ice Prince was known to have met with the mogul who put his hand over Ice’s shoulder as if to say ‘I approve of your music’. This same ‘hand of approval’ has been placed on Nigeria’s leading lady, Tiwa Savage and that is some very good news. 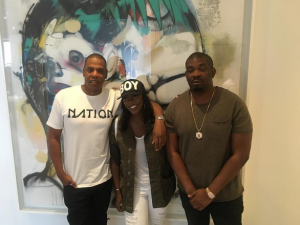 Tiwa Savage and Mavin boss Don Jazzy are currently in New York where they met Roc Nation founder Jay Z. The Mavin pop queen didn’t just meet Jay Z, she also met his right hand man Tyran ‘TyTy’ Smith. If these photos are evidence that there is Mavin-Roc Nation collaboration, we applaud it and are looking forward to what they might have in store for their loyal fans. why don’t you have Adekunle Gold in your list of Artists to be voted for?